For MCA business owners, getting the best merchant cash advance leads might seem like nothing less than rocket science! The reasons behind this can be many! 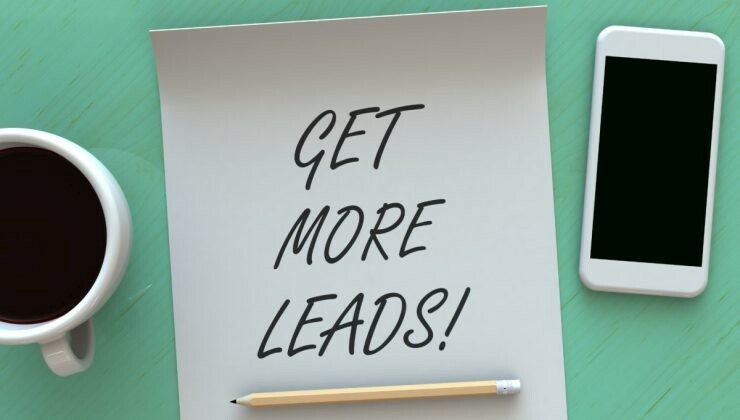 If you are facing problems in generating quality MCA leads, and don’t really know what you’re doing wrong, read on to find solutions. MCA providers are very much in demand these days. With small businesses continuously looking for alternative methods of acquiring funds for business, MCA is used often. This method of funding turns out to be very convenient and fast. However, with the growing demand for MCA, the competition for MCA business owners has also grown. This is why it gets difficult for them to get the best leads. Business owners – regardless of the type of business – have a lot of tasks on their plate every day. They must look after a number of things to keep the business on track and keep the workflow going smoothly. Therefore, when these business owners work on tasks like marketing, lead generation, etc., they cannot commit wholly to it. This is the reason they end up spending a great deal of their time and money with little or no results. 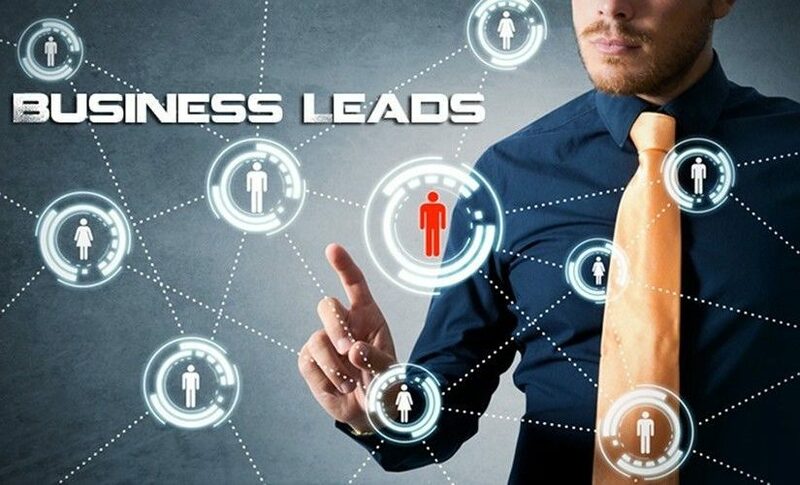 To generate the best merchant cash advance leads, if you are making efforts on your own and not seeing results in return, you need expert help! Lead generation experts like Merchant Financing Leads can help you acquire the best-quality leads in less time. Get professional help for the best results in lead generation, as well as merchant cash advance advertising. It’s a bit difficult for MCA providers to know exactly who their prospective clients are. Even if you have a list of small business owners in your area, you cannot say which of them is looking for a merchant cash advance. For this, you need reliable data and information. This kind of information is collected through deep research and is updated over time. The information is available in the form of data lists like UCC lists and other lists. These give details about business owners who have been looking to receive a merchant cash advance or have used them in the past. These lists can be very helpful in lead generation and save a lot of your time, as they strike off the options that might not be relevant for your business. 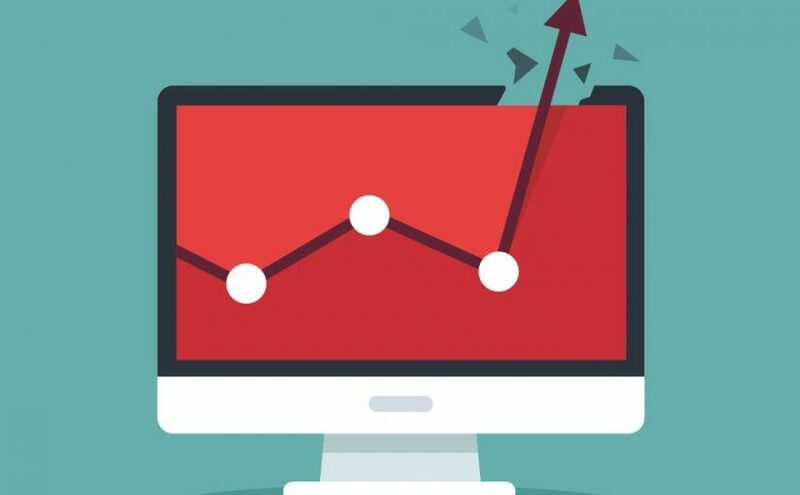 If you don’t get such data from a reliable source, you can seek help from the lead generation experts. These experts have the most accurate and reliable data of qualified merchant cash advance leads. 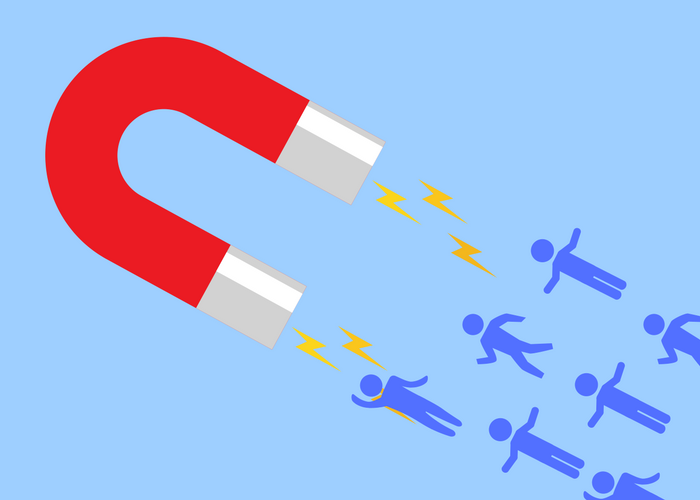 Along with all the help in lead generation, the experts also help you with merchant cash advance advertising by setting up smart MCA marketing campaigns! 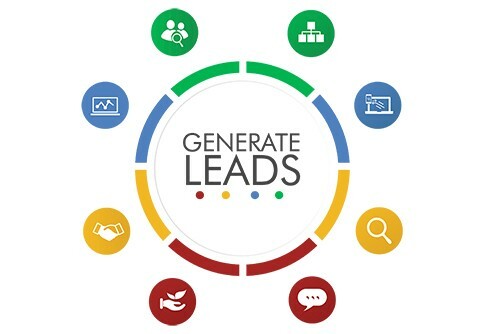 If you are looking forward to generating leads fast and accurately, get in touch with Merchant Financing Leads, today!